I believe our souls are inherently seeking divine guidance that will lead us personally to true and lasting peace, happiness and success in all areas of our lives. The great news is that we are not alone in this earthly journey! We are children of a God that is happy and eager to impart His wisdom, light and guidance that will lead us along our way to become beings greater than we could have even imagined ourselves!! He wants to lead us to success–most likely not in the way our puny human minds imagine it, but only as a deeply loving, all-knowing, all-powerful Father understands it. Success in a far greater and deeper way than we even thought possible!! How is this done? How in the world do we tap into that Heavenly knowledge that can direct us back to spiritual success? How do we train our mind, body and soul to seek out the living water of truth available to us instead of accepting and following every other voice, impulse and direction that is fighting for our attention? How do learn to LISTEN? To that sweet, gentle, still small voice of the Spirit that will guide us to truth and righteous? I’m teaching the YW lesson “How Do I Receive Personal Revelation?” and I’m excited to share insight I have learned through studying the lesson and the wise words of apostles and prophets on this topic!! 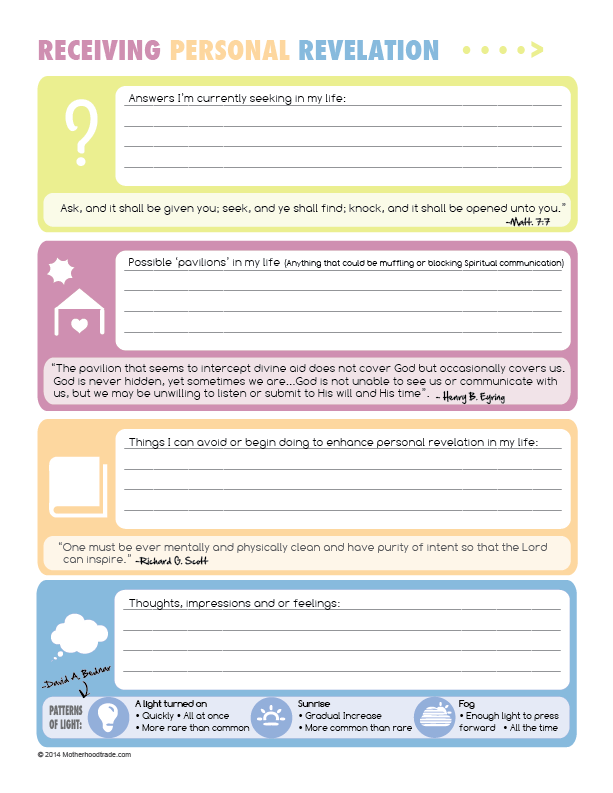 I created this worksheet for personal or classroom use as a guide to finding answers in our lives. Below is a worksheet of my personal elaboration on each section of the worksheet. First, We Gotta Ask QUESTIONS!! You know that scripture that says, “Ask, and it shall be bgiven you; cseek, and ye shall find;dknock, and it shall be opened unto you:” It is FOR REAL. It is real because Heavenly Father seriously desires to and does reveal and open the gates of Heaven for us. But it is contingent upon our efforts to seek those answers! Posing big or small questions engages our mind and spirit to receive answers! When we sincerely and continually ponder and seek divine direction in our lives, we become OPEN. Our eyes see what we otherwise would not have seen, our ears hear what we otherwise would not have heard and our hearts take in what would have otherwise passed by us. It is a conscious effort on our part, but receiving nuggets of wisdom and understanding from our Father in Heaven can be a constant and infinitely rewarding prize. We need to remember that God’s plan is NOT to hold back guidance that will lead us to greater happiness. But He simply CANNOT communicate what is needed if we are unwilling to listen or not in a position to listen. 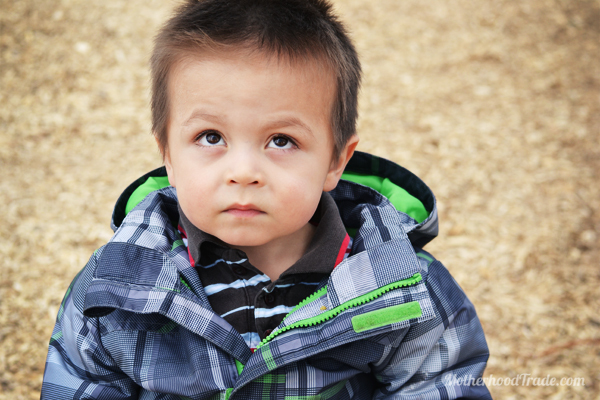 Think ‘spiritual toddler.’ If we are having a ‘tantrum’ over a trial, we most likely won’t listen to a loving parent who genuinely wants to assist us. This happen much more than we are probably willing to admit. Just like it would be like in leading a small child we gotta be that calm child, who is finally eager to listen, who isn’t crying wildly in frantic panic, who isn’t just concerned about getting ‘her way’. Elder Henry B. Eyring said, “Many of us, in moments of personal anguish, feel that God is far from us. The pavilion that seems to intercept divine aid does not cover God but occasionally covers us. God is never hidden, yet sometimes we are, covered by a pavilion of motivations that draw us away from God and make Him seem distant and inaccessible. Our own desires, rather than a feeling of “Thy will be done,”2 create the feeling of a pavilion blocking God.” Read his talk. Living a life to have a connection with the Spirit. 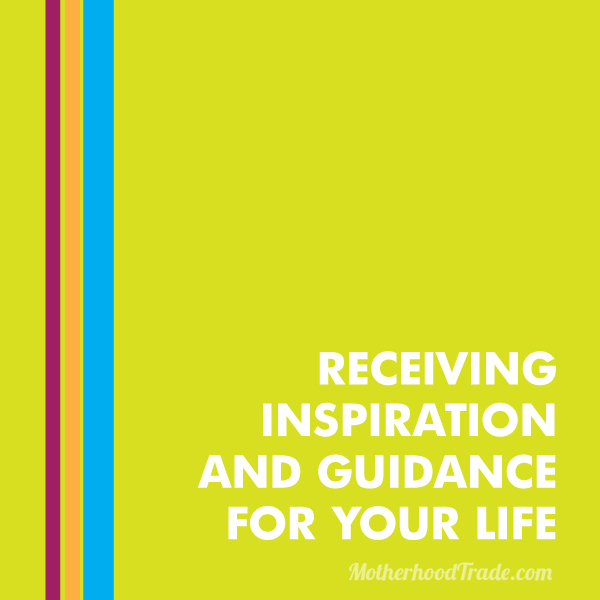 Understanding what it feels like and what it means to receive revelation and divine guidance. I believe that when we speak of REVELATION, we can make it out to seem to so big and sometimes so sensationalized that we can miss that we have already received guidance or miss the answer that Heavenly Father is trying to communicate with us. Even though there are incredible stories of faith found in the scriptures and even in our church culture of receiving answers to prayers, most of the most miraculous experiences are quiet, personal, and seemingly undramatic. The truth is that our seemingly anticlimactic answer to our long time pleas and prayers, if we open our hearts of understanding, can hold even more deep and much more powerful influence in our personal lives and lives of others than the most sensationalized, awe inspiring, mouth dropping answers and miracles performed in history!! I think and ponder about a subject and that I’m curious about/ have questions about or need direction with. When I am connected to the spirit, I feel like my thoughts are heighten, my mind is expanded to understand things in a broader eternal perspective. But it is not with my continual and conscience desire to know, ponder and understand truth. Heavenly father rarely just dumps revelation out of nowhere (though at times it may seem sudden). He wants to direct us to the answer thought by thought, feeling by feeling, process by process, line upon line as it says. It is like a treasure hunt where we continually gather evidence, clues along the way as make decisions and press forward. We learn bit by bit as we are willing and ready to receive it. As we receive it we can feel the truthfulness of a principle. God allows for this type of learning because when we come upon the answers through our own diligent seeking and willingness to receive, those answers become a PART of us. We have made an effort to be taught by the Holy Ghost. When it communicates with us it goes straight to the heart, not as an external passing thought but to the deep and spiritual part of our being that swallows and accepts truth for itself and becomes an integral part of our nature as we continue to apply the truth we have learned. It is receiving and experimenting by putting it to the test, trusting in God and in ourselves. It is a learning process, it is a journey. (here is a great vid on it) on receiving light. I believe that revelation be sometimes received in all three ways that he explains (light switch, sunrise, and foggy day). We can have a light ‘switch moment’ or aha moment of what we should do. Then we have to move forward to make that decision in our lives step by step, noticing more and more guidance and understanding (like a sunrise). Yet we may be traveling as what may seem a fog day, not know everything ahead of us, trusting with each step with what we can see and having faith that are moving in the right direction. Keep pressing forward in faith my friend! !